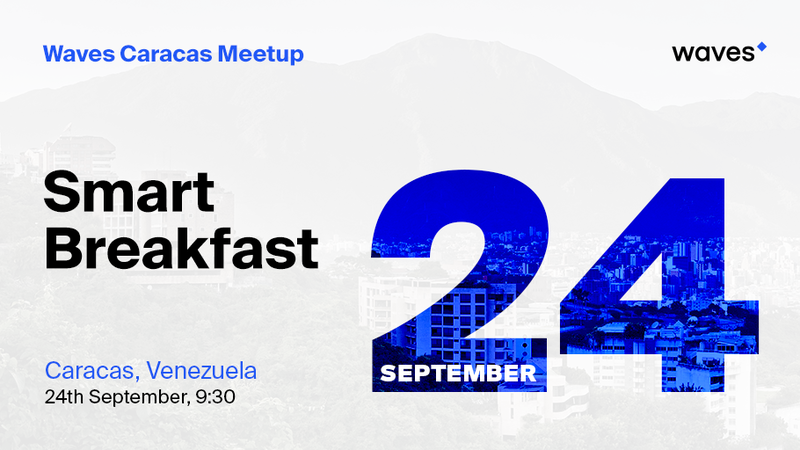 Waves Venezuela is pleased to invite entrepreneurs, crypto-enthusiasts and blockchain entrepreneurs to the first WAVES smart breakfast. 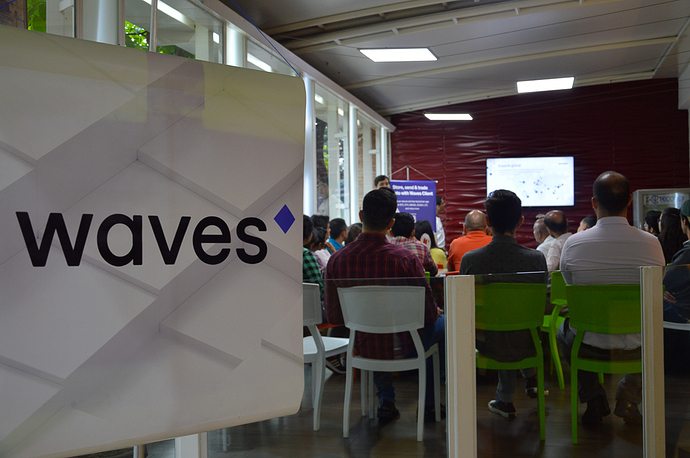 We will mainly cover topics related to blockchain technology, tokenization and the launch of smart contracts on the Waves platform. A simple and non-technical brief introduction will be given to all new participants in the cryptographic world. 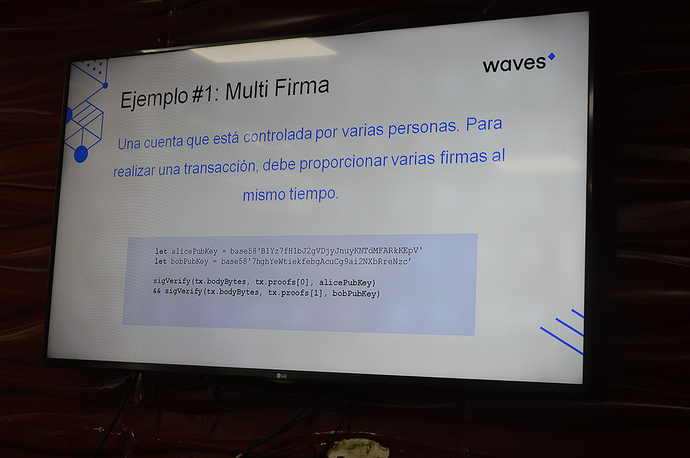 We seek to strengthen relationships with technology enthusiasts and create a decentralized organization that takes to the next level the use and adoption of WAVES and blockchain in Venezuela. 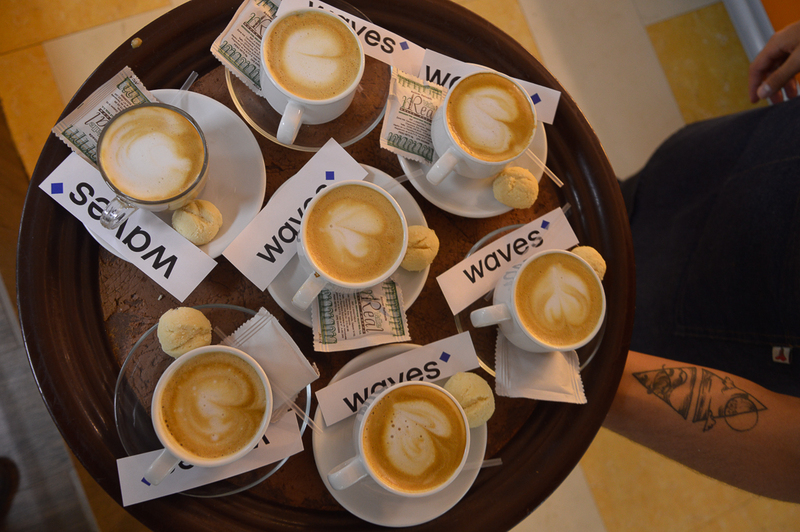 Do not forget to install your Waves Wallet and follow us on social networks. Thanks to all the people who attended to our first smart breakfast. For any questions, you can follow us on our social networks. Our team will be happy to help you!